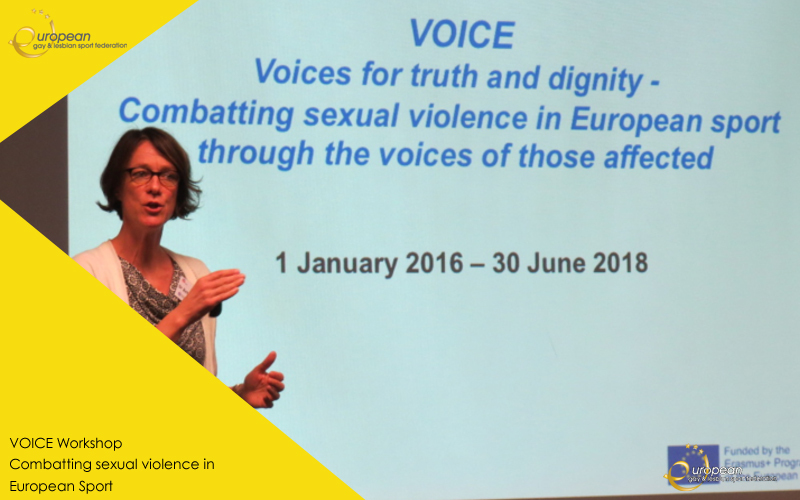 Within the scope of the EU-funded VOICE project, a European Workshop was organised in Cologne, Germany, between September 25 and 29, 2017, bringing forward voices for truth and dignity from victims and survivors of sexual harassment, violence and abuse. The EGLSF also plays and active role in the project. 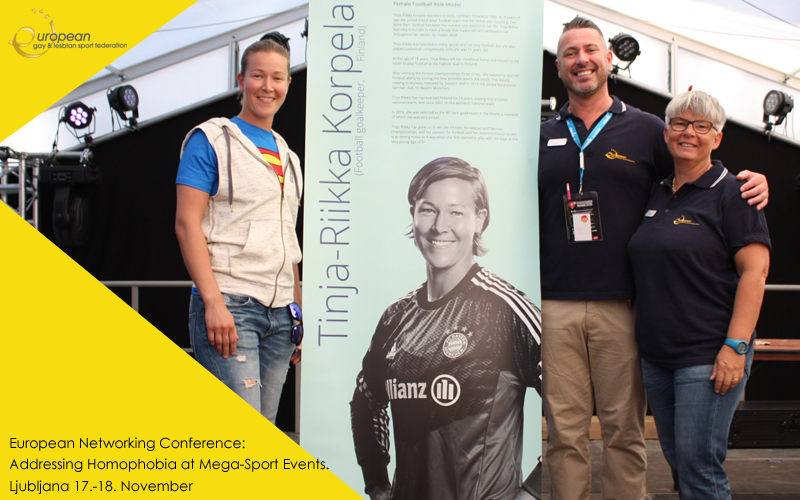 Addressing Homophobia at Mega-Sport Events. We invite football clubs, supporter groups, NGOs, athletes, football activists, national and international sport associations, academics, students and everybody who is interested to this 2day conference in Ljubljana to discuss homophobia in football. 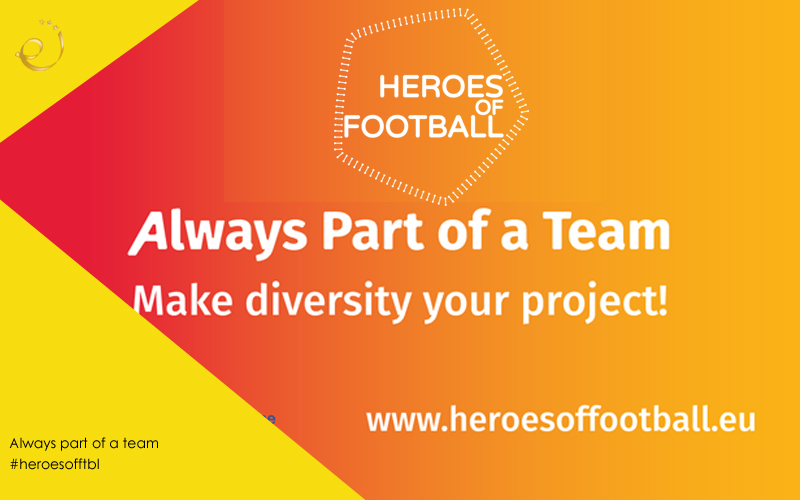 The conference is part of the Erasmus+ funded project Queering Football. The EGLSF will present a workshop on "Grassroots activism: Good practices, Initiatives, and Lessons to be Learned." John Ryan and Sarah Townsend will present the workshop, along with past EGLSF co-president Lou Englefield. 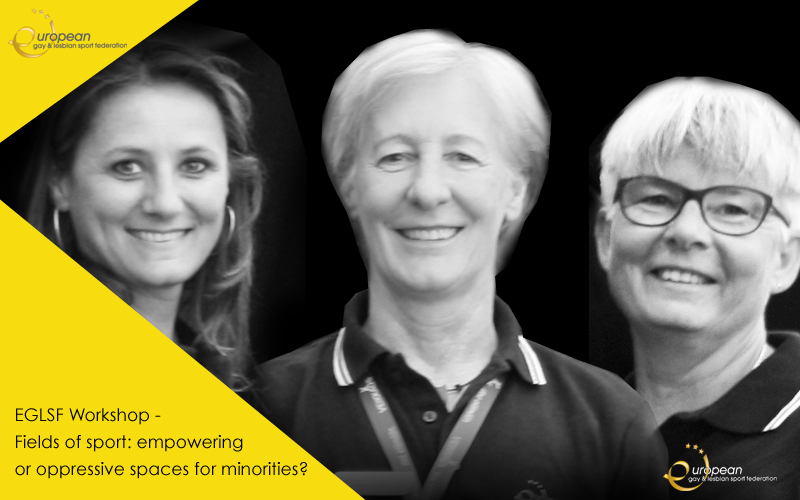 No conference fees, register until 30 October! 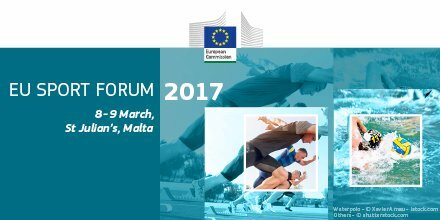 The EGLSF was represented at the 2017 EU Sports Forum, which was held in St Julian’s, Malta on the 8th 9th March. The EU Sports Forum is a gathering of EU sport stakeholders that is organized by the European Commission every year. Over the two very windy days in Malta, there were interesting exchanges and debates on a number of pertinent topics for sport. These discussions were more relevant as the second EU Work Plan for Sport will be closing shortly.